There are four essential parts to being healthy: Diet, Exercise, Sleep & Attitude. A proprietary combination of ten disease-fighting herbs used for more than 40 years and helping thousands of people with serious health issues. 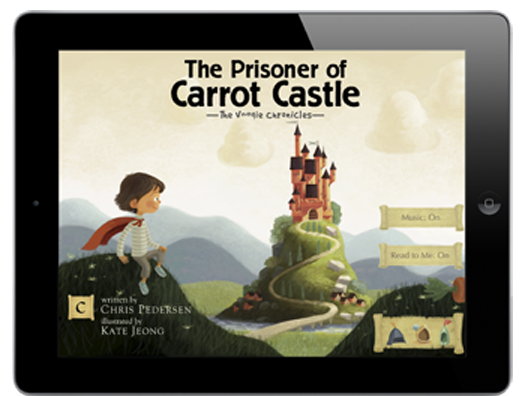 Help your kids discover the fun of eating vegetables with the help of a whimsical interactive story (over 40,000 downloaded). 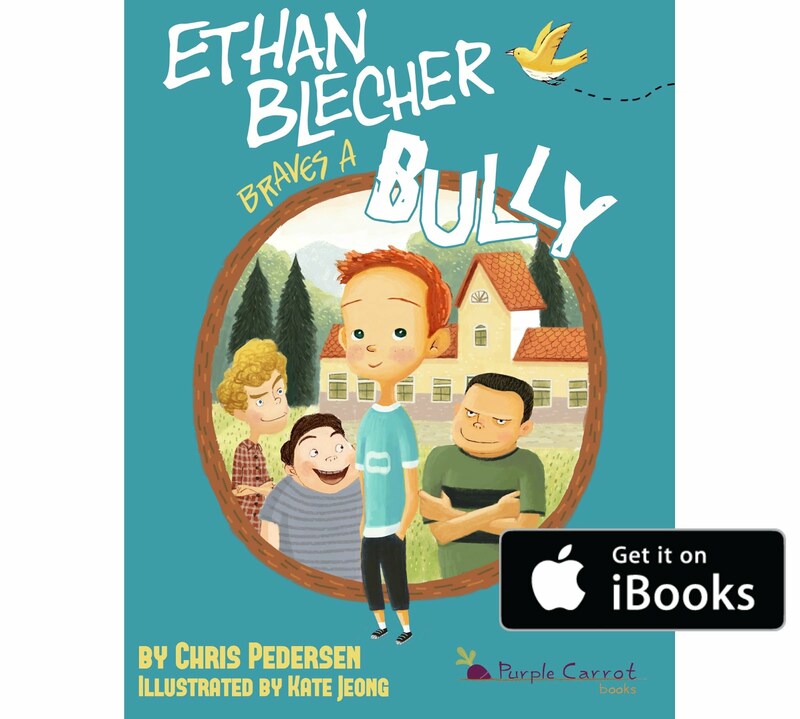 In a world of adventure and imagination, kids’ books in print and digital that encourage a healthy lifestyle. We're at the home stretch. Now that you've locked in a new healthy lifestyle doing the Challenge, what do you do when you’re on vacation and eating out? Good news! Over the last 10 years, I’ve seen lots of changes in restaurant menus that accommodate vegan diets. Order toppings and dressings on the side. Most dressings have added sugar, so drizzle on sparingly. Don't be afraid to make special requests. Keep them simple. At a 5-star restaurant I asked the waiter to have the chef lightly steam whatever veggies they had. They brought me a huge plate of lovely, assorted veggies. If you've eaten healthy for the day (sticking to plant-based, non-processed foods) then don't fret too much over your meal out. It's not the amount of calories you consume, but the KIND of calories that matter. All calories are not equal. Limit any alcohol to one drink. It's empty calories and tends to increase your appetite. It's not the amount of calories you consume, but the KIND of calories that matter. Bring homemade Trail Mix and healthy plant-based meal bars (e.g. Epic, GoMacro, Amazing Grass) on trips. For potlucks, bring a dish that fits your eating needs so you have at least one thing you can eat. Eat something before going to events so you’re not hungry. You can pick and choose appetizers and plate items that fit your diet. Do a search for vegan restaurants in your area. You may be surprised to find a few you never knew existed. Then go out and support them. This is the last step in the March Makeover 28-Day Challenge. If you stuck with the plan, CONGRATULATIONS! 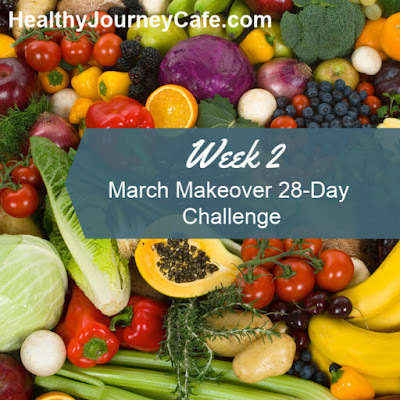 If you did this Challenge to make health changes (heal a chronic disease or lower your cholesterol or blood pressure), you might want to make an appointment with your doctor and have your "numbers" checked. The results could make your doctor a believer—Food is Medicine. For further reading and education, you might want to pick up Dr. Greger's book How Not To Die and his cookbook by the same name. Also, watch movies and videos on the subject on NetFlicks, Amazon Prime Video and iTunes. Watch movies like Eating You Alive, Plant Pure Nation, Chow Down and if you have not seen it, the classic Forks One Knives. And with that, I hereby claim you are now plant-based certified. Go and spread the word. Tell me what did you find most difficult during the challenge and what did you find was easy? By now in the challenge, you should be feeling pretty good. You may have lost some weight. No longer have headaches. Your foggy thinking is gone. That's what happens when you clean up your diet. If you feel you’ve been bad, don’t beat yourself up. Keep going. Change happens with baby steps and persistence. If you haven’t already downloaded Dr. Greger’s Daily Dozen app on the App Store or Google Play, get it now to help you add more plant-based foods to your meals and snacks. Add one or two more vegetables to your meal and only fruit for dessert. Steam, stir-fry, or roast veggies or use raw in a salad or smoothie. If you like avocado, toast a whole grain sprouted or sour dough slice and spread with avocado. Don’t stop there. Add cucumber, tomatoes, greens, sprouts, onion and top with a sprinkle of sea salt and fresh ground pepper. Mmmmmm! Have you made a Buddah Bowl? Start with a grain/seed (e.g., quinoa, farro, freeka, teff, barley, millet, etc. ), add toppings (grated carrots, beans, chopped peppers, pepperoncini, sauerkraut, anything goes). Drizzle with apple cider vinegar and oil. Blend all ingredients. Optional: Add 1/2 Tbsp fresh ground flaxseed to thicken. A note about the detox effect. You may feel pretty bad during the initial phase of your lifestyle change. Headaches, diarrhea, achy muscles—these are all symptoms of your body releasing toxins that have built-up in your tissues. Keep going. You really need this Makeover. You'll begin to feel so good, you'll never look back. Clean-out your pantry and fridge. Eliminate unhealthy, processed foods. Begin a clean diet by eliminating dairy and meat. Dump household chemicals. Restock your pantry with organic, healthy basics. Stock your refrigerator with organic plant-based food. Begin adding healthy recipes to your daily eating that include plenty of veggies, beans, nuts and seeds, and whole intact grains. Keep it going! Your body will thank you with great health. Did you have fun throwing out all that bad food. I would not even use the word "food" to describe anything with artificial ingredients that interfere with your body's metabolism and function plus cause inflammation and weight gain. Buy organic, no sulfites, non-gmo’s as much as possible. Use Shopper’s Guide to Pesticides and Produce from EWG to pick healthy produce. If you eat meat (I recommend that you go 100% plant-based for at least a month), buy meats that are 100% organic and grass-fed. Buy fish that is wild-caught (not farm-raised). Cut veggies into bite-size pieces. Add beans. Dress with Apple Cider Vinegar and Olive Oil and your choice of spices—optional: add lemon juice and/or Balsamic Vinegar. Mix together and ENJOY! Add walnuts, quinoa, pumpkin seeds, apple or pear chunks for variation. BE CREATIVE! Make a healthy Super Food Green Smoothie. Click here for the recipe. 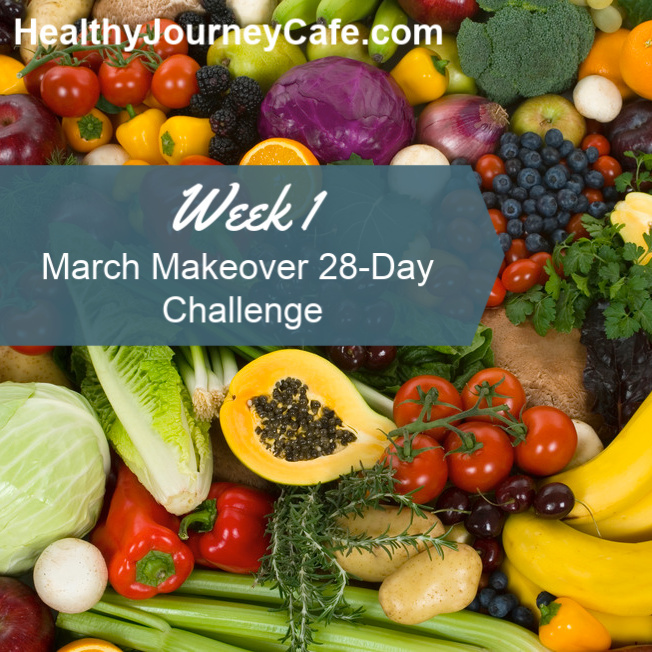 Prepare juice drinks, big veggie (Healthy Chunky) salad and Super Food Green Smoothie to eat/drink as you adjust to a plant-based, clean eating routine. Note: do not juice fruit—it concentrates the sugars. Juice vegetables then add to blender and add fruit if you find the taste too green. This will help you adjust your palate as you eat more veggies. There are plenty of recipes to explore on this site for your new healthy lifestyle. So start exploring. 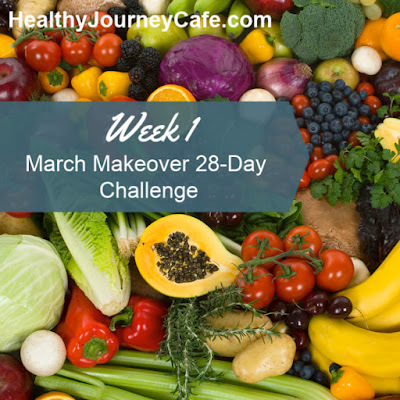 Continue your healthy makeover and see you here next week. Boy have I been busy. I recently moved to a 55+ retirement community and since many baby-boomers live here, I figured I must share my passion for health. Last summer we kicked off a club called Healthy Lifestyle Living and many people came to find out what keeps me healthy. After all they see me running on the trails in the community—I'm one of only a few residents who run. My brother and sister-in-law moved to the community as well. Last year they went through a detox program with a naturopathic doctor and as those programs have a tendency to do—they lost significant weight and look amazing now. That fact has not been lost on the other residents of the community. 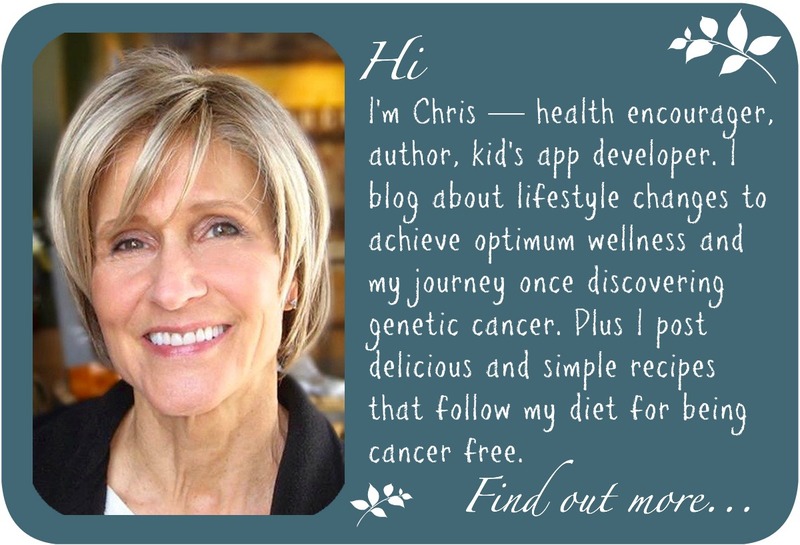 My sister-in-law, Marion, is my team partner in the Healthy Lifestyle Living Club. We've had many who come to out meetings, but only a few have taken our teaching to heart and changed their lifestyle to get healthy. 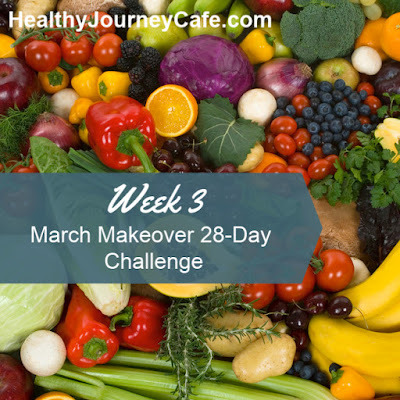 Wanting to up the game, I decided to create a challenge for the month of March. 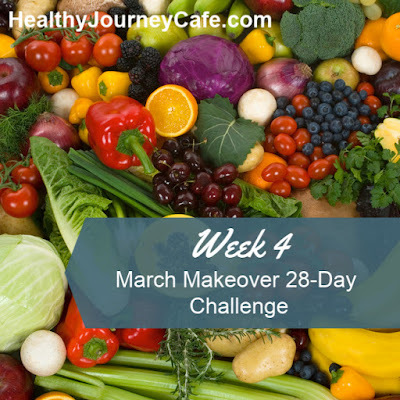 I'm sharing this with you in case you wanted to take the challenge and get healthy too. I'll post the action guide for each week and you can comment with questions and achievements. Monosodium Glutamate (MSG)—oftentimes masked as "natural flavors"
Begin a clean diet by eliminating dairy. No cheese, milk, cream, etc. Don’t panic! Often dairy causes a number of issues especially gut problems and inflammation. You may find you feel better in a short time. After a month without dairy, you could begin to add it back, but ONLY organic, grass-fed dairy. However, you’re better off without the dairy. Dump household chemicals.Throw out any cleaning products that have harmful ingredients. You may need to take them to a hazardous waste disposal facility. Replace with more Green products (brands like Planet and 7th Generation). Don’t forget white vinegar mixed with water is a good all-around cleaner. Re-stock with healthy items. For good prices, shop Thrive Market (https://thrivemarket.com). They offer free shipping and free gifts. Let me know how Week 1 is going in the comments below. First let me say, EVERYONE needs to read this book: Chris Beat Cancer. Seems we all hear of a friend, family or acquaintance just diagnosed with cancer every month—even every week. You have to ask, "Am I next." Then you hear of so many dying of the disease... or is it the disease? I had two family members recently tell me that their loved one died from the treatment—notably the chemotherapy. One actually heard this from the oncologist. So what does one do? Answer: Be informed and ready to take massive action if the diagnosis hits home. I did and many of you know my story. I'm a living testament to the information in this book. Information that Chris so expertly lays out. His direct, yet folksy style makes reading the book an easy exercise. "I eliminated everything in my life that may have contributed to my disease, and changed the internal terrain of my body—making it a place where cancer could not thrive." Chapter 2 addresses the history of disease and the contributing factors, such as poor quality food stripped of nutrition and pumped with artificial ingredients, added to our lack of activity. The sad facts about treatments that result in death because of mistakes, communication errors and over diagnosis are looked at in Chapter 3. Plus, studies show that treating cancer with chemotherapy does not extend life any significant amount, but can do permanent damage to the patient. Throughout the book, information is marked with references to copious endnotes that back up Chris' points and facts. There are 34 pages of endnotes! Chapters 4, 5 and 6 cover the dirty details of our overmedicated population enriching the pharmaceutical industry, which creates new drugs that cost more yet do not affect the patient outcome. The drug Avastin was fast tracked to treat metastatic breast cancer, but later clinical trials revealed the drug maker could not back up its claims. Despite its dismal record, Avastin is still being used. Cancer screening and cancer treatment can cause cancer—yep. Cancer is big business and despite insurance, costly to the patient. The cost of creating new drugs is enormous and safety studies are conducted/funded by the drug companies—not an independent third party. Stats for cancer are skewed and twisted to make you think things are getting better. What you'll read should help you decide if what you hear about cancer treatment results is meaningful or deceptive. "Endless rounds of radiation and chemo treatments may keep the cancer under control for a while, but destroy the patient in the process." Accept total responsibility for your health. Enjoy your life and the process. The blueprint to rebuild your body begins in Chapter 8, 9 and 10. There is so much great information here including key foods that are anti-cancer, super foods that build your immune system and prevent damage, warnings about eating foods sprayed with pesticides (HINT: eat organic) and reminders that real food is your medicine. You'll get recipes for Chris' basic juices and his Giant Cancer-Fighting Salad. All to give your body concentrated nutrition so it can heal. He emphasizes simplicity, a feature I need, which makes it achievable for all. What you're doing for the next year is building a new body—cell by cell. While doing this, there are warnings to limit or eliminate meat. Learn why and how meat is harmful to our bodies and why if you eat meat it must be "clean" (pasture-raised or wild caught). A word here... Chris goes into some technical talk about certain things. I love reading and knowing that kind of stuff, but you don't need to know it to get better. Follow the food protocol Chris puts out and get nutrition in your body. That's your job. 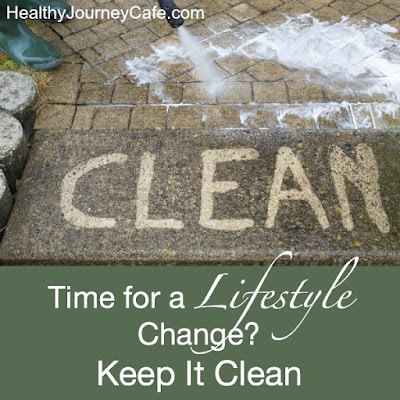 Chapter 11 addresses the issue of toxicity from various sources, the importance of water, the assault toxins make on the liver and what to clear out of your life, home, and body. The importance of exercise, rest, sunlight and sleep are covered in Chapter 12. 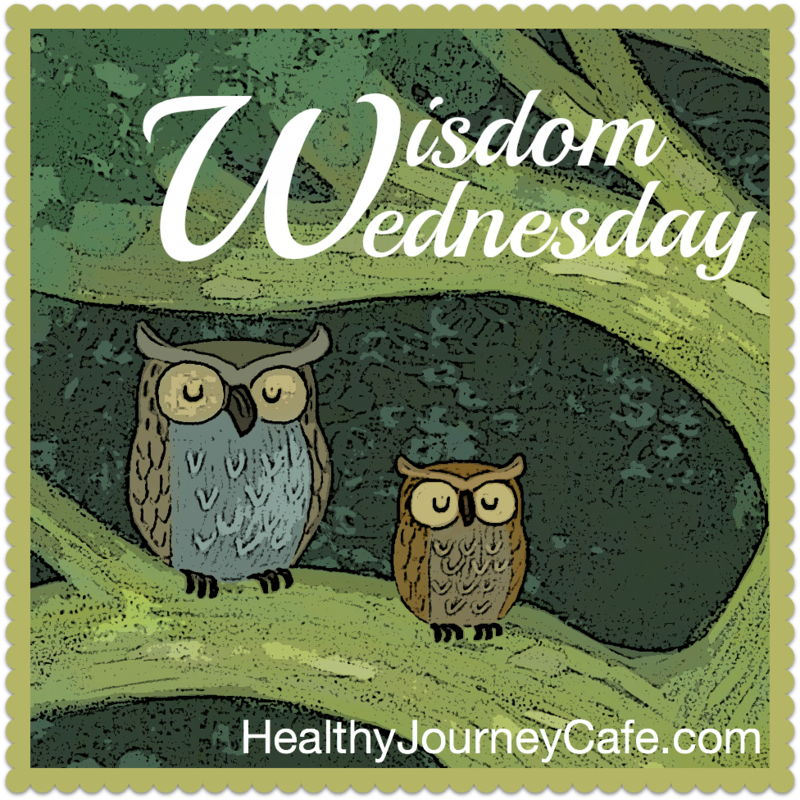 Chris zeros in on the problems with stress and how it can affect your healing (Chapter 13). He gives you helpful ideas to neutralize stress, but in the end, being a person of faith, what's out of our control are things God can handle. Speaking of faith, the final Chapter (14) is about spiritual healing, dealing with fear and doubt, attitude and forgiveness. I saw what unforgiveness does to a person. It eats you alive until you die. Harsh words, but true. Dealing with these things is just as important as feeding your body concentrated good nutrition to heal. I believe this book is the best and most comprehensive book on cancer. 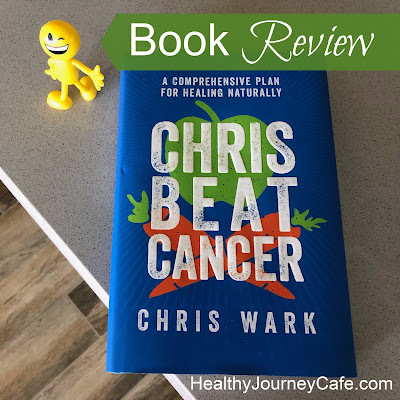 If you or a loved one is dealing with cancer, this book is a must read. 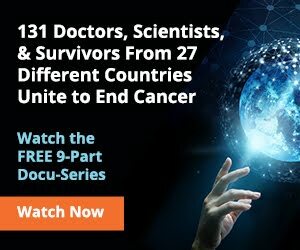 Learn the truth about current treatments with citations and studies to back it up. Plus you'll be armed with information to help you take massive action to heal your body and restore your health. 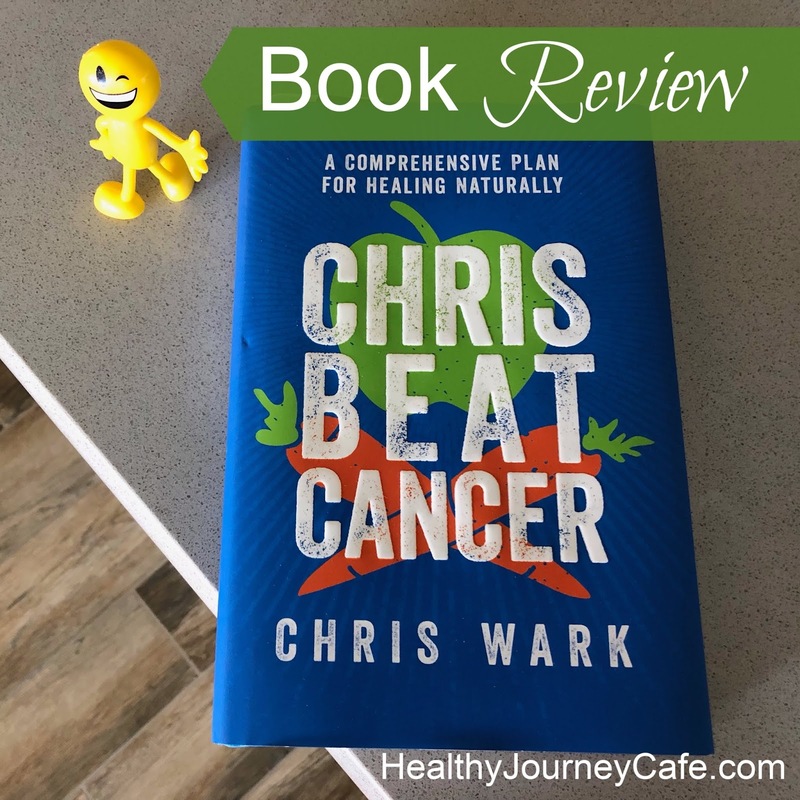 If you have been passive about your health, Chris Beat Cancer will educate you and help you change your life and launch you into action. Buy it! Read it! Give it! It is my experience that you come to a point in your life when cooking and all that goes with it (coming up with a recipe, making a list, shopping, measuring, chopping, cooking and then plating your creation) is a burden. A necessary burden none the less. We need to eat. And since I'm all about eating healthy, I eat to live. Entrepreneur chefs to the rescue. You might see a commercial for Hello Fresh or Blue Apron while watching your favorite tv show. There are lots of services to choose from today in the meal delivery services arena. And they are constantly changing aspects of their business to attract you to their service. 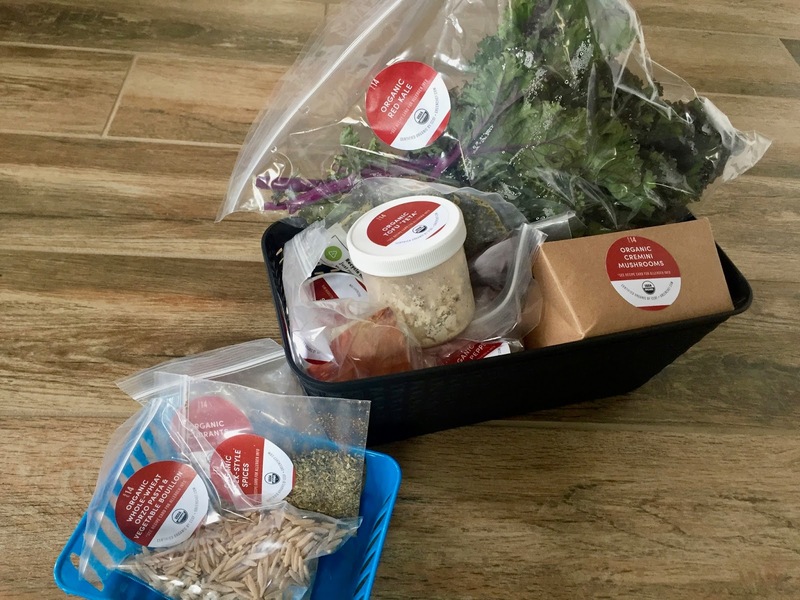 If eating healthy is a priority for you, why not try a Meal Delivery Service? I was first motivated to try a service early last summer when I noticed a colorful box for Sun Basket on a neighbor's porch. I checked them out online and found they used organic and sustainable produce—a must for me and it should be for you. I decided to give it a try. At the time they only had a vegetarian option in addition to Lean & Clean, Paleo and more. Sun Basket now offers a vegan meal choice and a pescatarian meal choice. Since I eat organic eggs, the vegetarian option kinda worked until I found I was throwing away too much cheese or yogurt. Not all recipes had dairy, but overall I also found some of the meals not very flavorful. 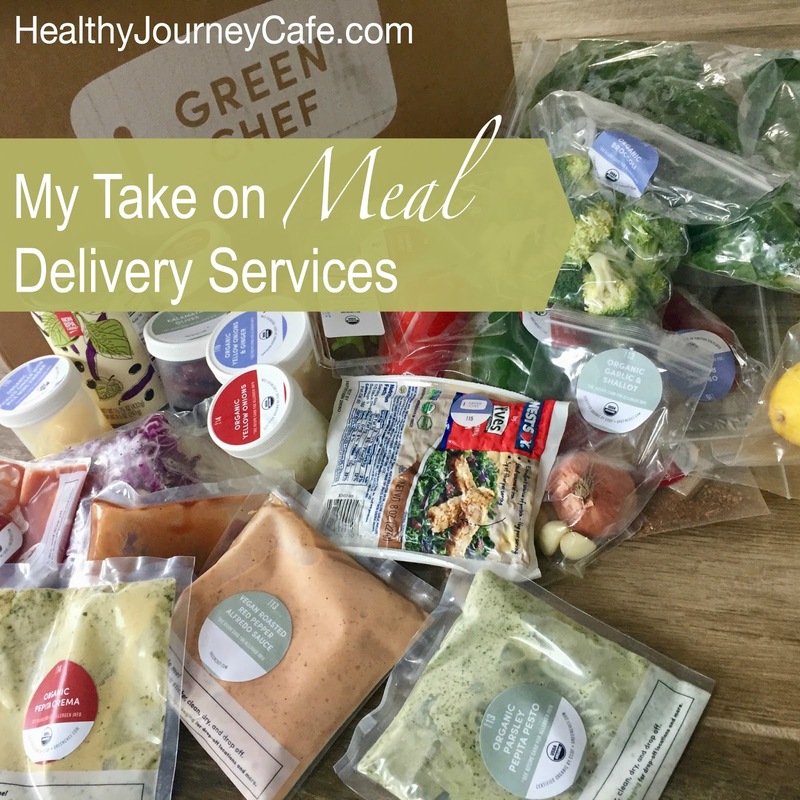 After reading a comparison of other meal delivery services, I discovered Green Chef. 100% organic with a vegan meal choice. I signed up for Green Chef and so far I like the recipes. The portions are large enough that we always have left-overs and the meals are a bit easier to put together than my experience with Sun Basket. Sun Basket packages their recipe ingredients in paper bags that make it convenient to stash in the refrigerator, however you can't see the ingredients inside without opening the bags. Whereas Green Chef has color-coded labels on each menu ingredient. I spend a few minutes gathering the three menu ingredients together—separating the refrigerated ingredients from pantry ingredients (e.g., spices, cans, potatoes, etc). I purchased some containers at the Dollar Store and put each menu's ingredients in a container and store it in the refrigerator or pantry. 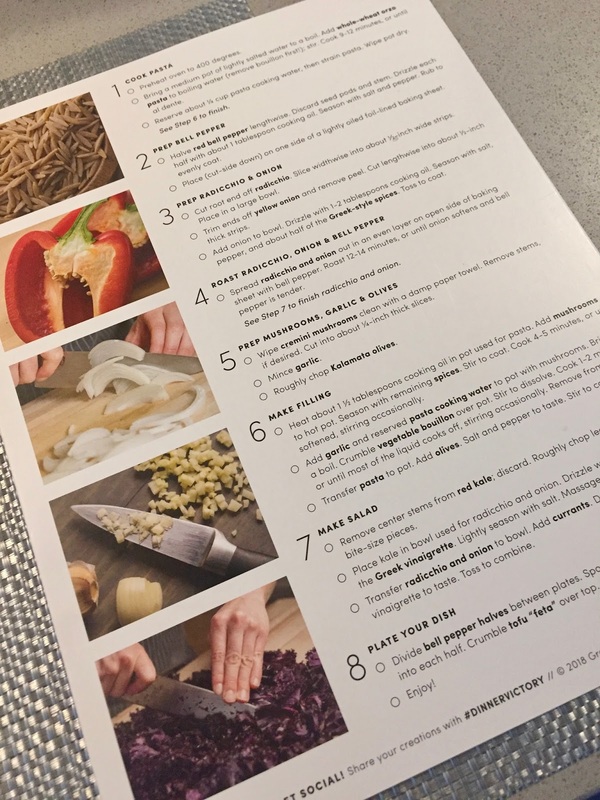 The menu cards that come with the services are all very pretty with step by step instructions and pictures to make the cooking go smoothly. Sun Basket includes a cook book each week of all their recipes because they offer the flexibility of ordering a meal (out of your 3 meals/week option) from any of their meal choices. For example, you can order two vegan meals and one pescatarian meal for your three meals. 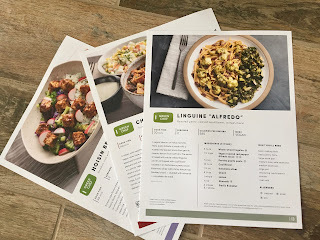 So far I'm happy with Green Chef's vegan meals and their easy to follow menu cards. I've gotten so used to the process that I don't need to read the menu ahead of time. I can cook the meal and have it plated and ready to eat in the time indicated on the menu card. Oh... the cost for those three delivered vegan meals is $81. It comes out of my grocery budget. I end up shopping less and wasting less. The beauty of the delivered meals is that the ingredients come as pre-measured spices, finished sauces, many cut-up ingredients (like julienned carrots)—only what you'll need to make the dish. No waste. Consider the service a sous chef for your meals. I would grimace with envy when watching a recipe video. Wouldn't you love to have someone pre-measure and prepare the ingredients for a recipe you were making? Every ingredient in nice little bowls ready to be thrown into the pot. The recipe looks so easy because someone spent all that time ahead chopping and measuring everything. Yup... Well you can have that too! I think there's more that can be added to this list. Are their any you can think of? *First-time users get $40 off their first order and I get $40 credit on my meals. **First-time users get 4 free meals. If you order another week, I get $25 credit on my meals. If you like any of these services, you can refer your friends for bonus credit too. Think of it as Yelp with a $$ bonus. I am currently using both Sun Basket and Green Chef services. I skip one service while I get meals from the other. I usually do it for several weeks at a time so I can stay on top of it. I also skip meal delivery all together on some weeks if I'm going away or I just want a break from delivery. You can make it fit your style.